We are a dynamic, diverse group of fun-loving photographers of all ages and abilities, ranging from 15 years of age to over 70, and all of us have a ‘young at heart’ attitude. The main aim of our club is to enable everyone to enhance their knowledge and skills and to enjoy everybody’s company. To this end we hold regular workshops, events out and competitions but always with an emphasis on enjoyment. In other words, we don’t take ourselves too seriously. We run monthly internal competitions, which is a great way for members to experiment with new genres and styles and are always a lot of fun. In addition, we enter external competitions and have achieved considerable success over the last couple of years. 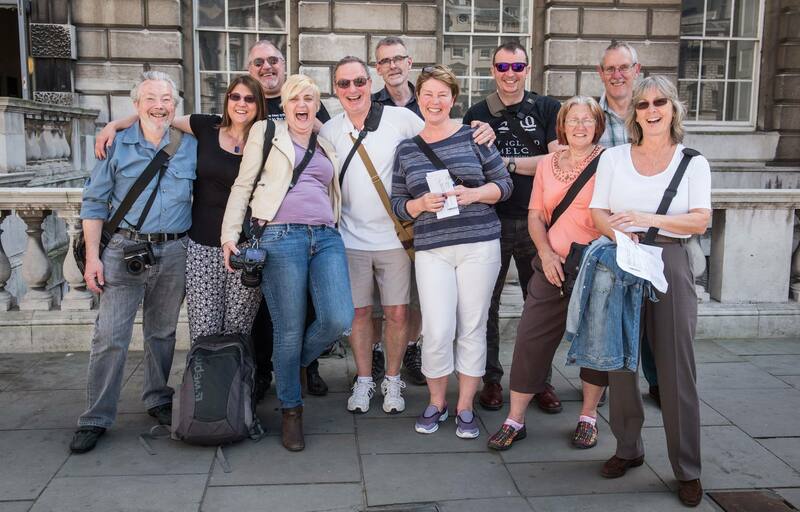 For those who prefer not to enter competitions then we run a Free Group, where advanced members will offer their critique of images and suggest how they might be improved. We always reconvene at the pub after our Thursday meeting for those that are interested (it’s not compulsory) but expect plenty of good-natured banter amongst the group! We have an active social and events calendar and regularly arrange trips out, such as Bushy Park in Richmond for the annual stag rut, Silverstone race track, zoos and wildlife parks. With London on our doorstep we frequently travel into the capital to see exhibitions, followed up by an evening of street or architectural photography. If you would like to join us, whether you are a seasoned professional or a complete beginner, then you will receive a warm welcome. Watford Camera Club have competitions about once a month and we display the latest winning images here.